Ema was first exposed at the very early age of 3 to sports, as his parents put him in little league. More sports were soon to follow, such as basketball and karate, but, baseball remained his true passion through his teenage years and high school. 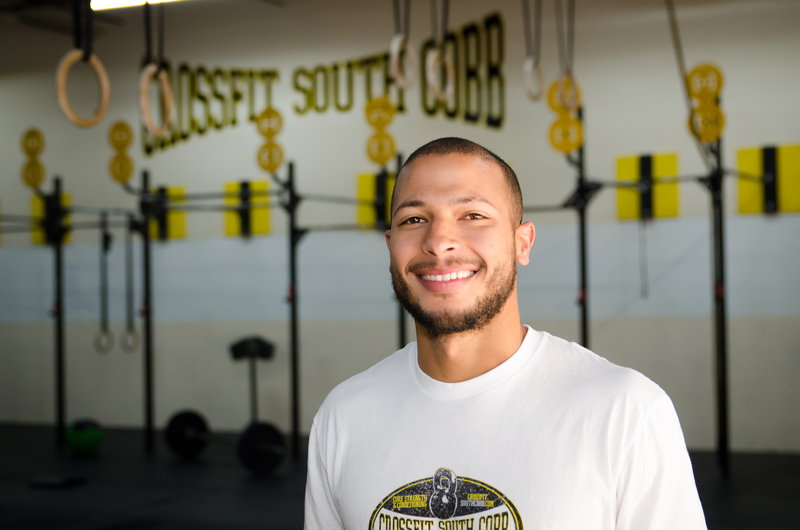 A biology major in college, he ventured into the personal training industry, and began working at a gym, helping others reach their fitness and health goals. Everything took a major turn when he decided to register in a local fitness competition, “just for fun”. This was his first taste of fitness as a sport, and not only does he specialize in functional training nowadays, but he is currently focusing his career in how Functional Neurology and Applied Kinesiology can benefit either high level athletes or Average Joes to fully express their potential, in the gym or their daily lives.